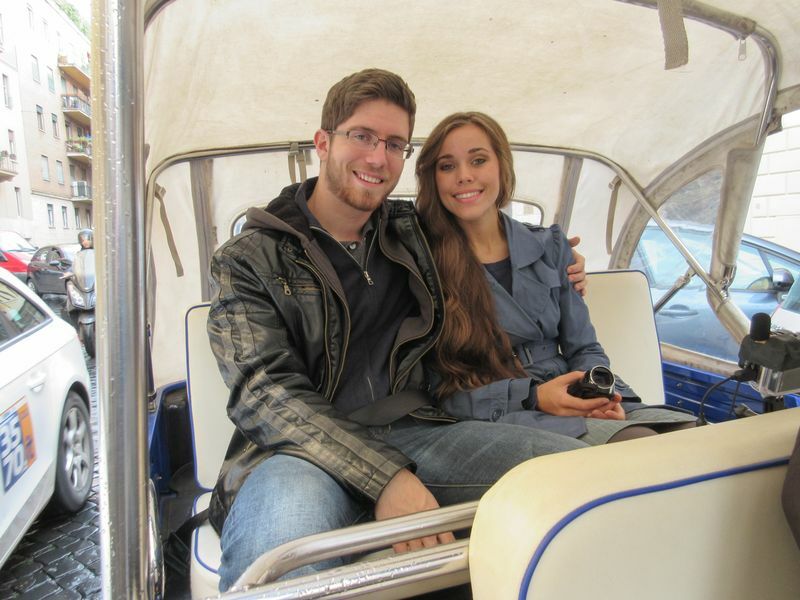 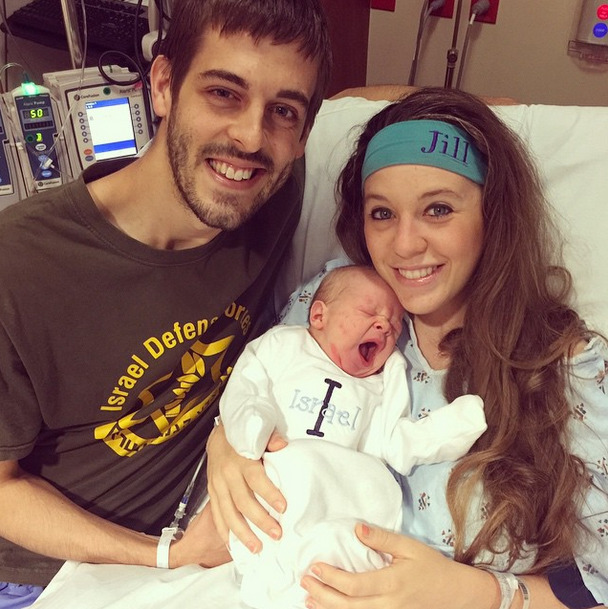 Is TLC Considering 19 Kids Spinoff with Jessa and Jill Duggar? 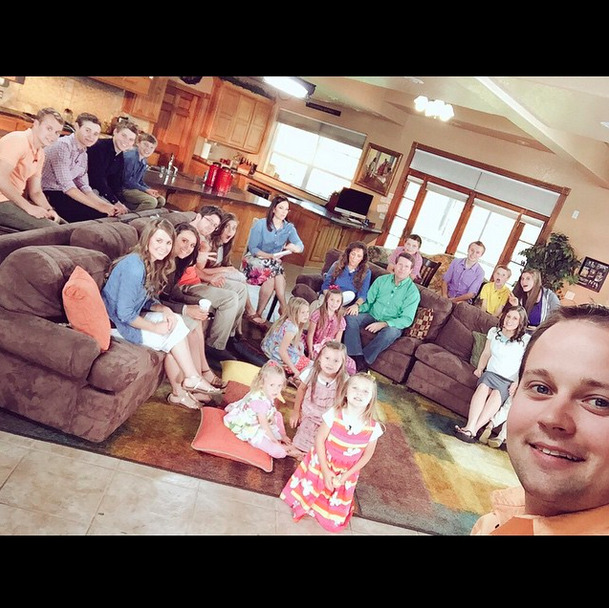 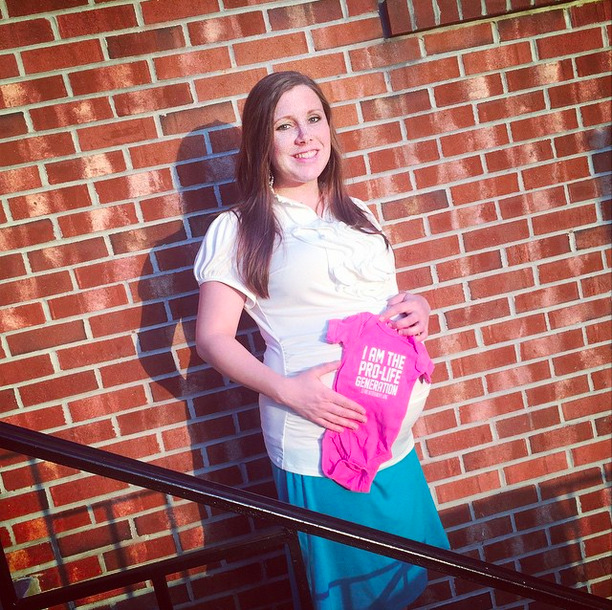 It's the longest gap between kids for eldest Duggar child, Josh, and his wife Anna. 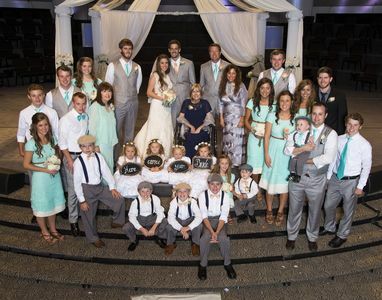 They already have a girl and two boys but tonight we get to find out what their 4th child will be.